This set of task cards will have students reading a word problem, breaking down the components of the word problem and using different strategies to solve real-life problems that they would face in their world. Students will then solve the proportion on the recording sheet. Real World Word Problems Task Cards has students test their skills on reading word problems, and choosing strategies to solve the problem prior to actually solving. 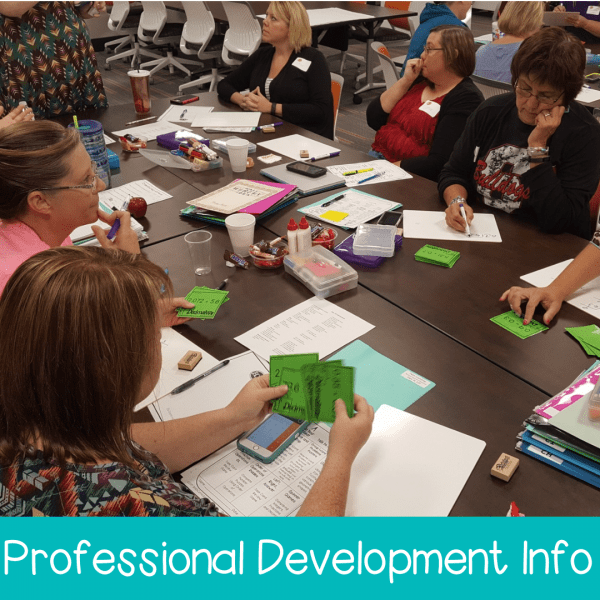 This set of task cards will have students reading a word problem, breaking down the components of the word problem and using different strategies to solve real-life problems that they would face in their world. Students will then solve the proportion on the recording sheet. 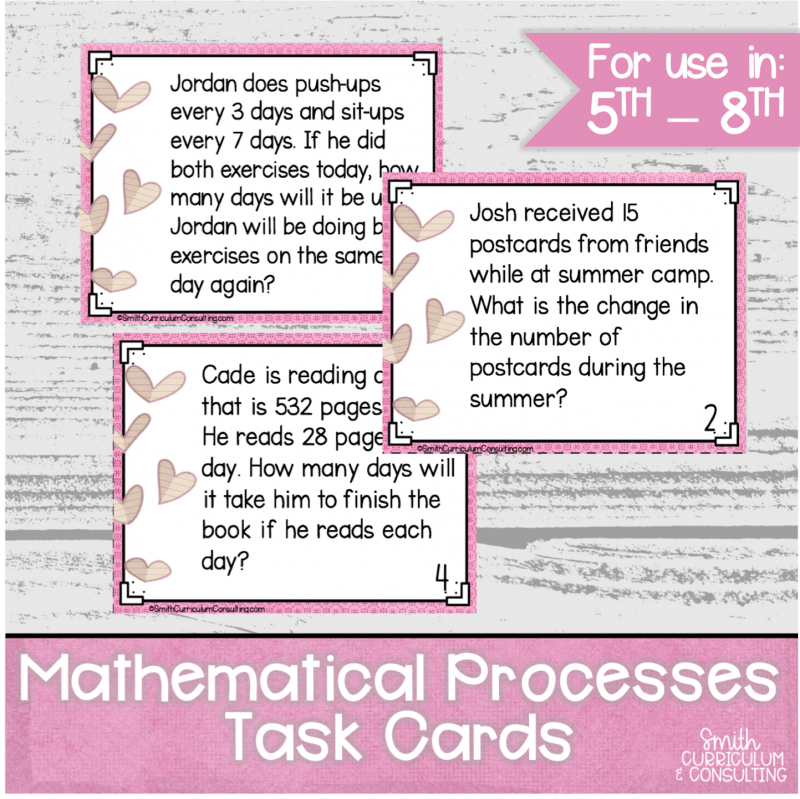 Real World Word Problems Task Cards has students test their skills on reading word problems, and choosing strategies to solve the problem prior to actually solving. 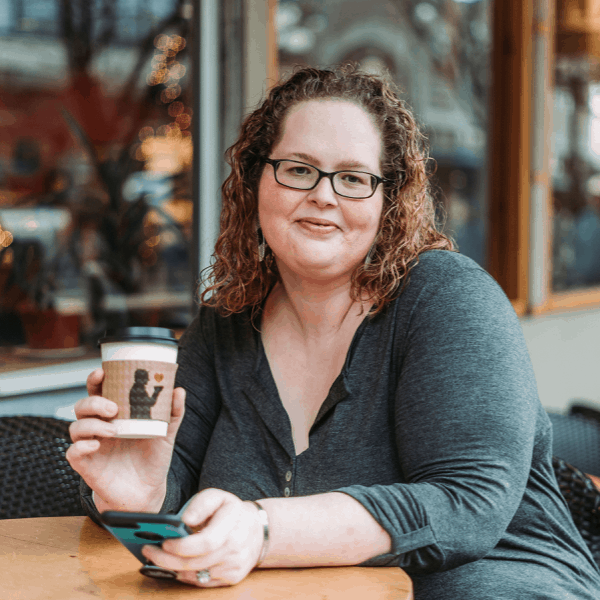 Real World Word Problems Task Cards are also great for problem of the day, and perfect for a warm up, bellringer, enrichment, a worksheet alternative, or a partner activity. 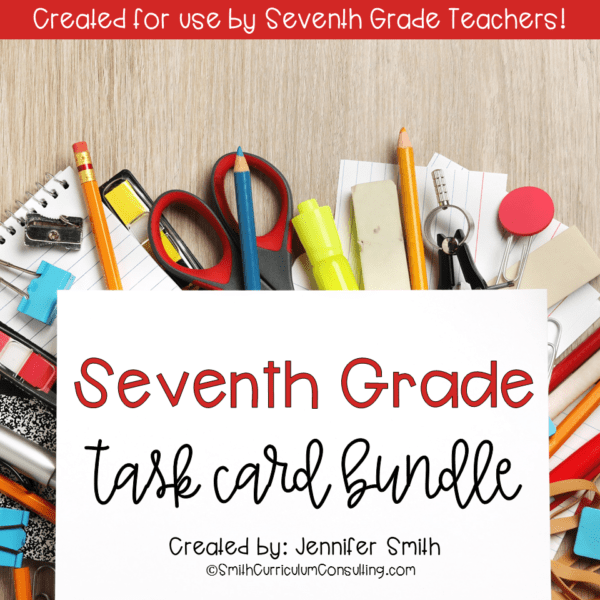 This set of task cards can also be found in the 5th Grade Task Card Bundle, 6th Grade Task Card Bundle, 7th Grade Task Card Bundle and 8th Grade Task Card Bundle.